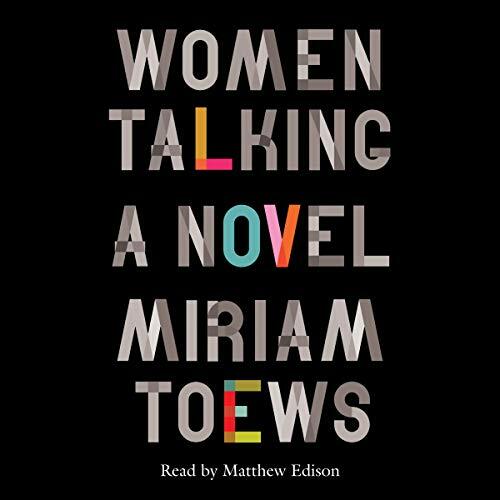 Showing results by narrator "Matthew Edison"
For over 30 years, Dr. David Posen has counselled patients suffering from severe stress, anxiety and depression. Over that time, he noticed a pattern. As our lives have become faster and increasingly fragmented, many of us have become disconnected from our true selves. 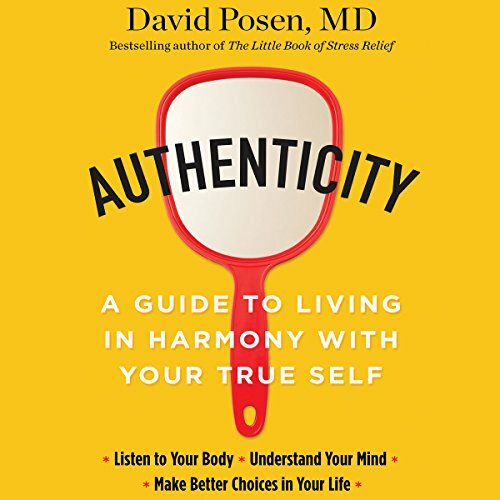 Using a holistic approach that combines elements of physiology, psychology and philosophy, Authenticity teaches readers to identify, acknowledge and accept their true selves in order to make better, more informed and realistic life choices. 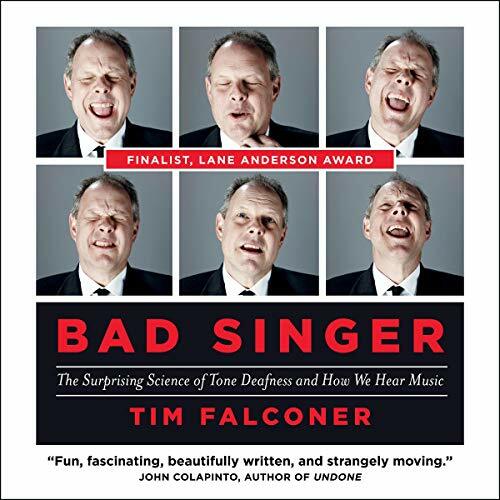 Author and journalist Tim Falconer - a self-confessed “bad singer” - is one of only 2.5 percent of the population that has been afflicted with amusia - i.e., he is scientifically tone-deaf. 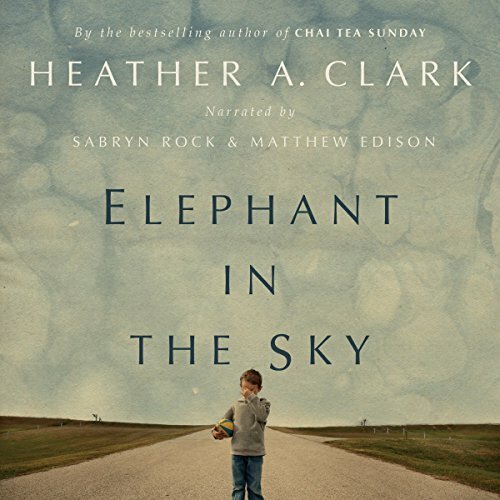 Bad Singer chronicles his quest to understand the brain science behind tone-deafness and to search for ways to retrain the adult brain.